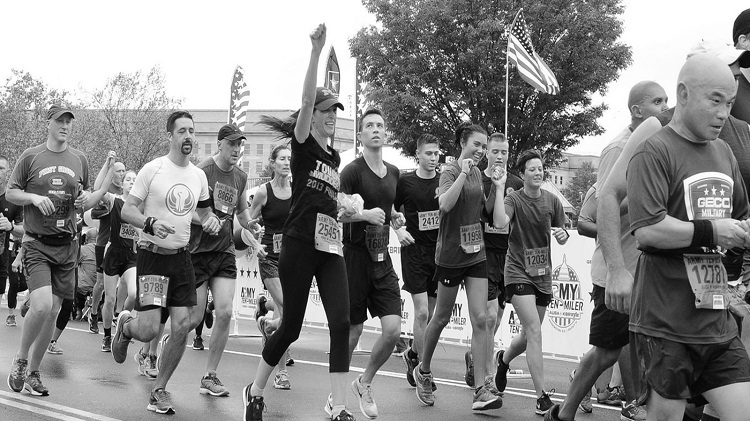 Ready to take on the Army Ten-Miler? General Registration opens Wednesday, May 23, 2018 at 7 a.m. (EDT). This registration session is open to both, the general public and the military at www.armytenmiler.com.